The latest in Nike cushioning technology gets a rugged upgrade. Nike&apos;s React technology is hitting the trail in the all-new ACG React Terra Gobe. 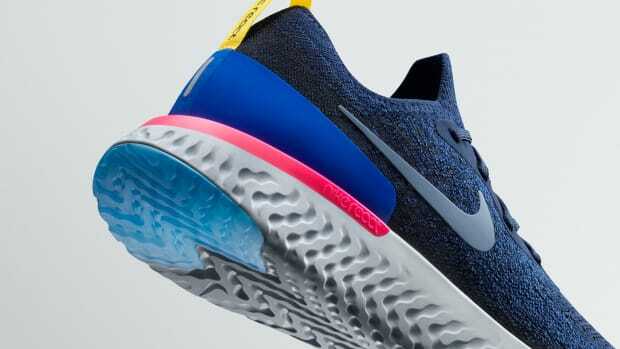 The new outdoor model takes the plush ride of Nike&apos;s Odyssey React and gives it an ACG upgrade with rubber lugs on the heel and toe and a saw-toothed sticky rubber forefoot pad for even more grip. The lightweight upper is made from a water-resistant, four-way ripstop fabric that is designed to easily put on and take off with its extended upper heel pull and finger loop on the tongue. It also features rubber toe guards, a speckled midsole, and reflective detailing. 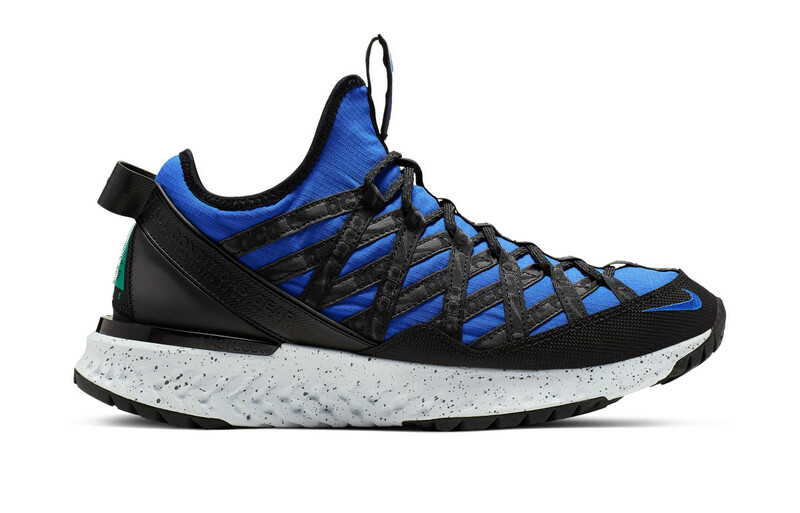 The Nike ACG React Terra Gobe will be available on April 20th. The one-piece foam uses no cement or glue. 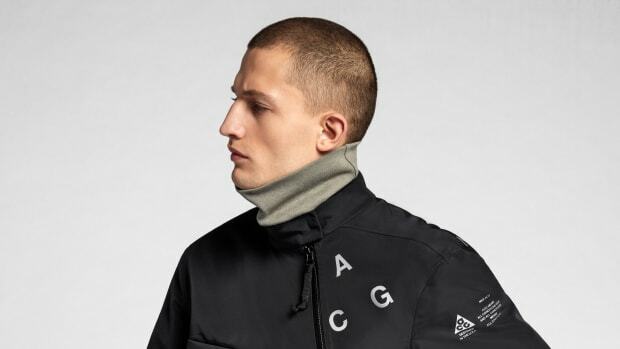 The latest from Nike's innovative outerwear line. 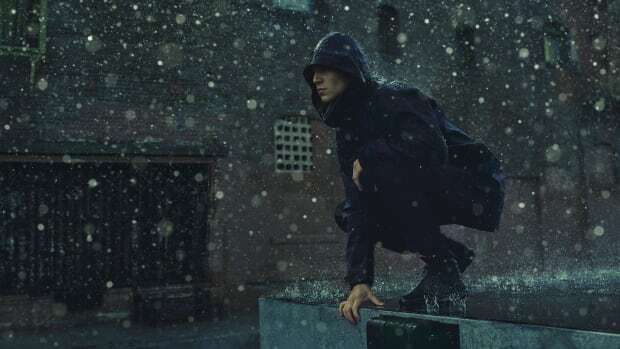 Nike elite outerwear line is back just in time for winter.